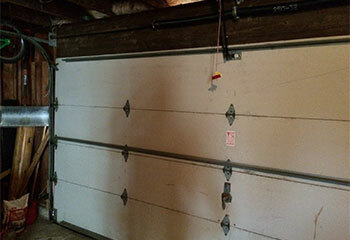 We’re confident in our abilities to repair any garage door and we’re always proud to show off our work. Go ahead and have a look at our recent projects in Stillwater to see the results of the jobs we’ve completed. Customer Issue: Needed help installing an opener. Our Solution: This customer had purchased a LiftMaster Elite Series 8500 garage door opener and needed us to help them install it. We carefully connected the rail and trolley system to the door and made sure everything was fully fastened and aligned correctly. 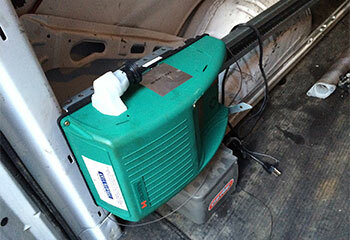 We then tested the opener several times to make sure it was working correctly and safely. Customer Issue: Faulty circuit board. Our Solution: Our team was able to diagnose the problem with the customer’s Elite Series 8557W LiftMaster garage door opener to be a faulty circuit board. We disconnected the unit from the electrical socket, replaced the circuit board and then reconnected the opener and tested it to ensure it worked properly. 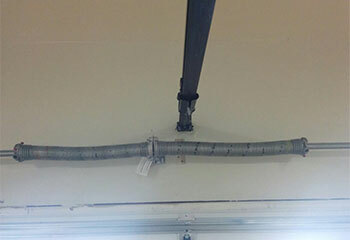 Customer Issue: The door’s track was bent causing it to become jammed. Our Solution: We arrived with right sized replacement track. 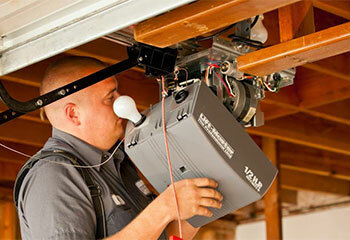 Throughout the installation, we made sure that the track was properly aligned. Customer Issue: One of the springs in the door’s two-spring system snapped, causing the door to make jerky movements when opening. Our Solution: We replaced both springs and took the extra measure of lubricating the hinges and rollers. 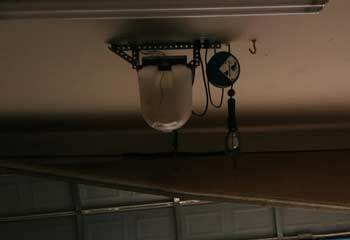 Customer Issue: Chain drive garage door opener was old and had started making a lot of noise. Our Solution: We replaced the customer’s motor with a Genie IntelliG Pro model 4024 belt drive model within one afternoon.